Old Man, originally uploaded by skyenocturnus. 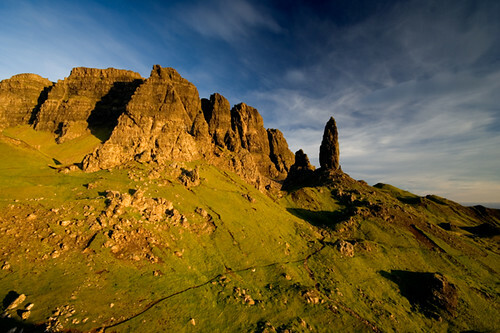 The Old Man of Storr, on the Isle of Skye, Scotland, at dawn. 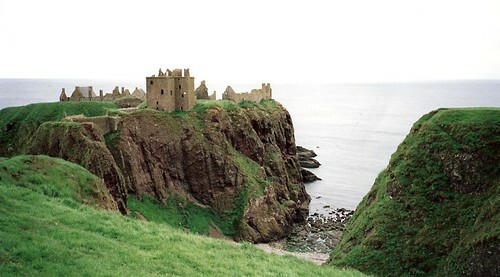 Dunnottar Castle – Scotland, originally uploaded by Eowyn822. (15 miles from Aberdeen) on the east coast of Scotland. 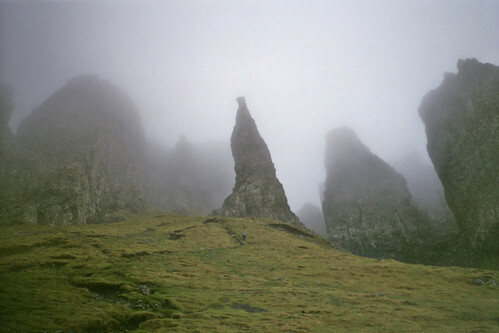 Isle of Skye, originally uploaded by nunavut. 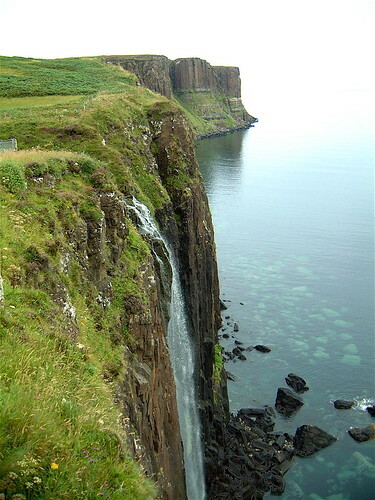 This is Kilt rock on the Isle of Skye. The Isle is a dramatic place, with all types of mountain and hard rock cliff formations, giving parts of it truly an unearthly and magical feel. Ce qui était devant moi, dans la photo précédente, originally uploaded by Koko’s kitten.